I personally am a fan of Japanese cuisine - especially when it's a little fancier. I mean, who doesn't? With that being said, here is Ebisu, one of Pavilion Hotel Kuala Lumpur's latest Japanese Fine Dining restaurant and bar located on the 8th floor, overlooking a gorgeous KL City view with a warm, cozy and glamorous ambiance. SevenFriday is a fairly new company when it comes to watch making. Founded in 2012, the Swiss watchmaker designs, manufactures and sells industrial inspired watches and several other accessories. Over the years, they've garnered quite a following with their non-conforming sense of style, as well as its rugged and more durable aesthetics. 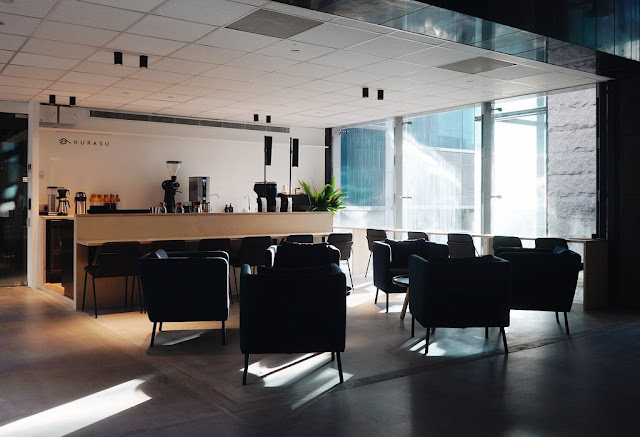 Now, they've stepped up their game by providing a galleria/space where you can enjoy some of the finest coffees, cakes and desserts, while browsing through their wide range of collection. It's been awhile since I last wrote, or even travel for that matter. However, I'm here, back at Bangkok once again for a short trip. Upon arrival and checking in, the first place of visit is Dean & Deluca located at Khwaeng Silom, Bangkok. 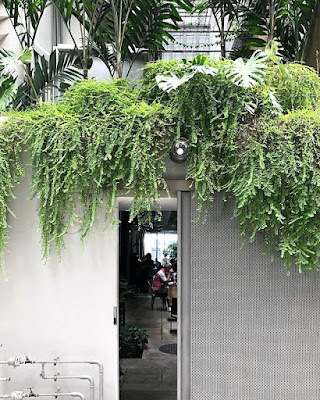 There are several Dean & Deluca located around Bangkok but to what I know, the one at Sathorn Square is the largest and prettiest one that you should definitely visit. Singapore is heaven to many dessert lovers and this craze for desserts has led to a spike in dessert places in Singapore over the last decade. 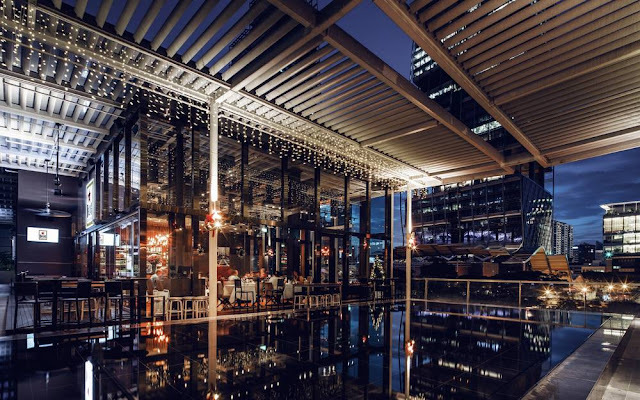 Ranging from the ever popular chocolate waffles to the trending Korean Bingsu, Singapore boasts a whole slew of dessert options. Just in certain area alone, we managed to discover out dessert places housed in both proper dessert cafes and/or served in food kiosks. 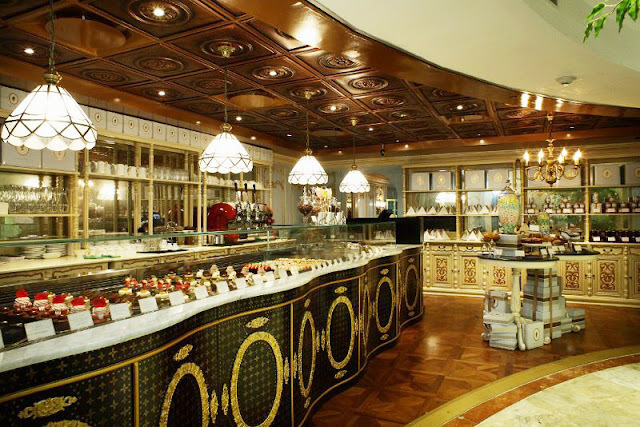 No matter what kind of sweet indulgence or experience you are looking for, you should find it in this guide. 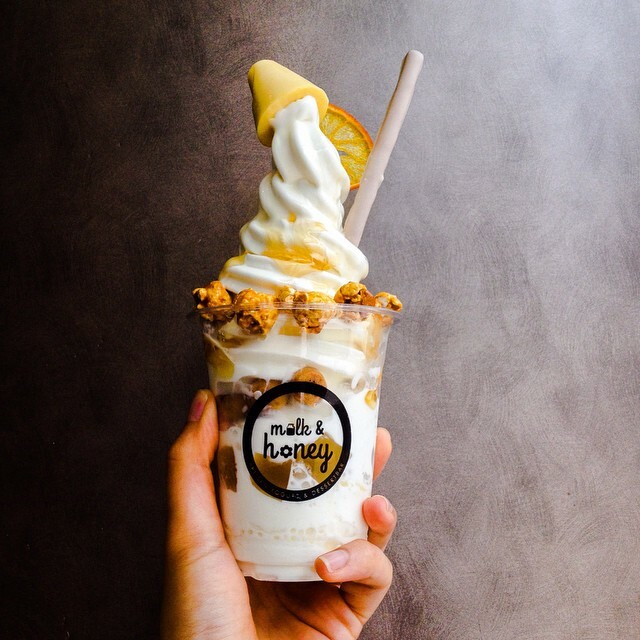 Here is A Sweet Tooth’s Guide to 10 Dessert Places in Singapore. 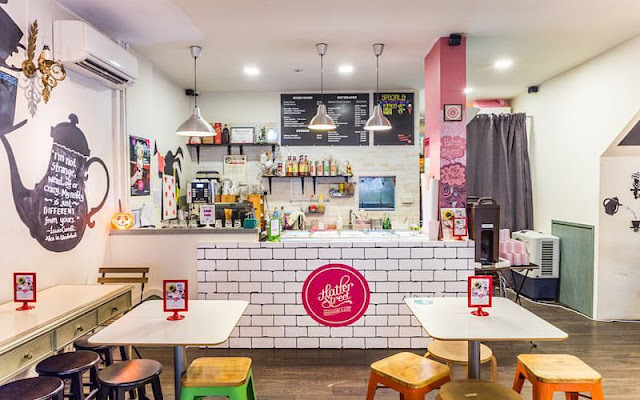 Inspired by the Mad Hatter, this Alice in Wonderland themed cafe transforms comfort food into wacky, unforgettable experiences. There’s always room in life for mad desserts! Chocolate lovers, please pay a special attention! 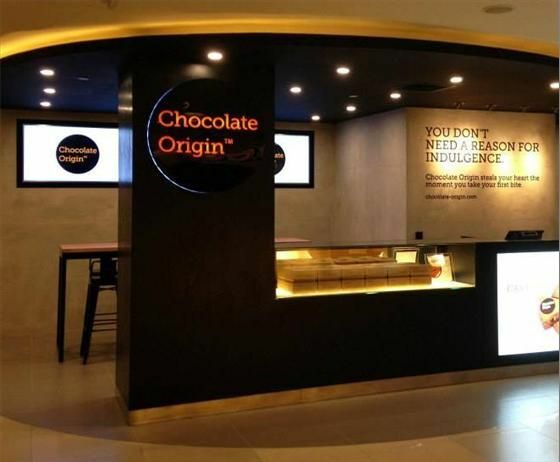 They are specialized in molten lava cakes; Chocolate Origin’s intense chocolate cake is paired with a scoop of cold vanilla ice-cream at the bottom. If that is not enough chocolate for you, get the specialty cakes that come in two flavours—original and dark chocolate. Chewy rice cake on the outside, sweet ice cream on the inside and packed with flavour all over, Kane Mochi’s ice cream mochi is cute and kid-friendly. Peach is definitely a must-try for its fruity deliciousness! If you can get past that chunky chocolatey treat above, try Milk & Honey’s Mud Ball Pie donut waffles, or sample the Shy Green Nut (roasted pistachio) for a taste of nutty goodness! 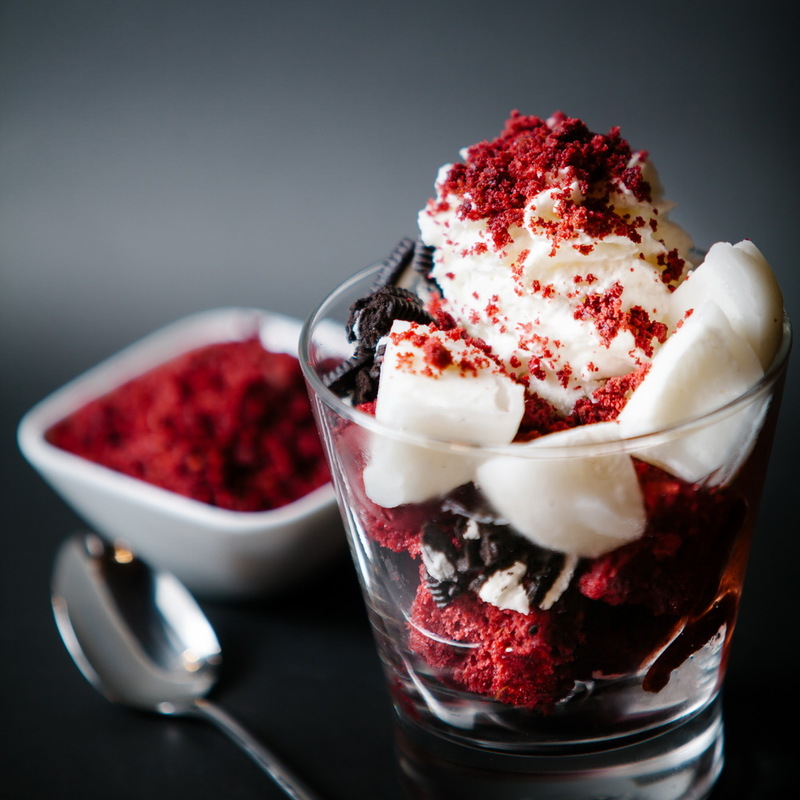 It’s a diet friendly ice-cream for those who can’t control their addictiveness over the desserts. It can’t be a cheat day if the snacks are healthy. 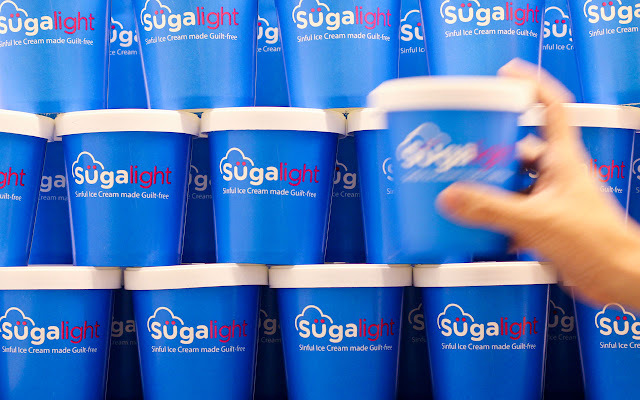 Sugalight’s sugar-free flavours include purple yam and roasted black sesame just fly off the shelves (free home delivery is provided!). 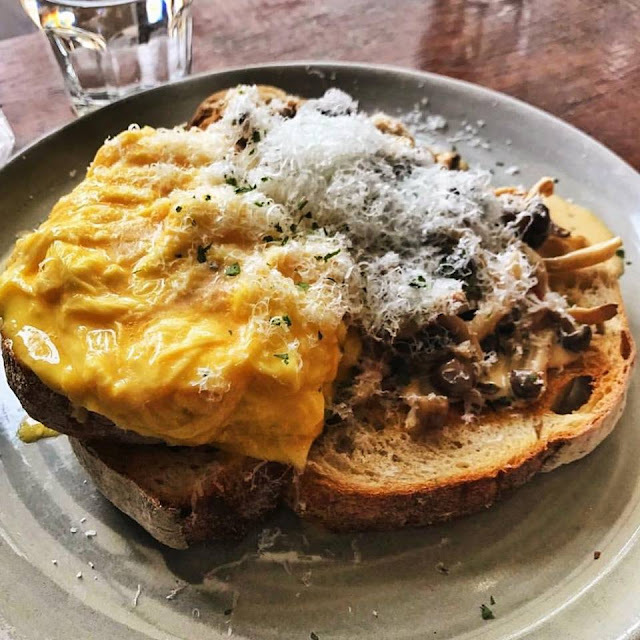 Tuck into soft-serve ice cream served with waffles or homemade charcoal cones, delectable ice cream trifles and seasonal treats at this popular (and Instagrammed-to-death) hipster cafe. Their dessert are handcrafted and done with much love and pride. 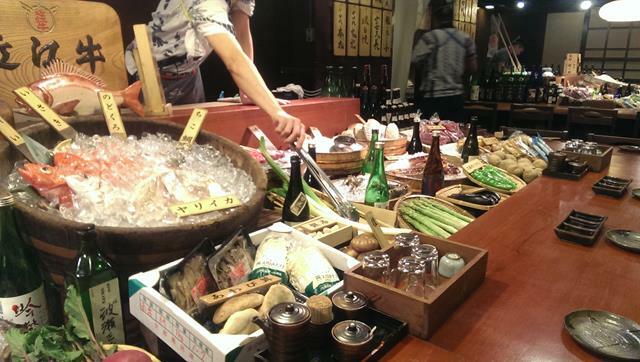 If there’s one thing that Singaporeans love other than buffet, it’s definitely Japanese food. Here’s a list of the best Japanese restaurants in Singapore. 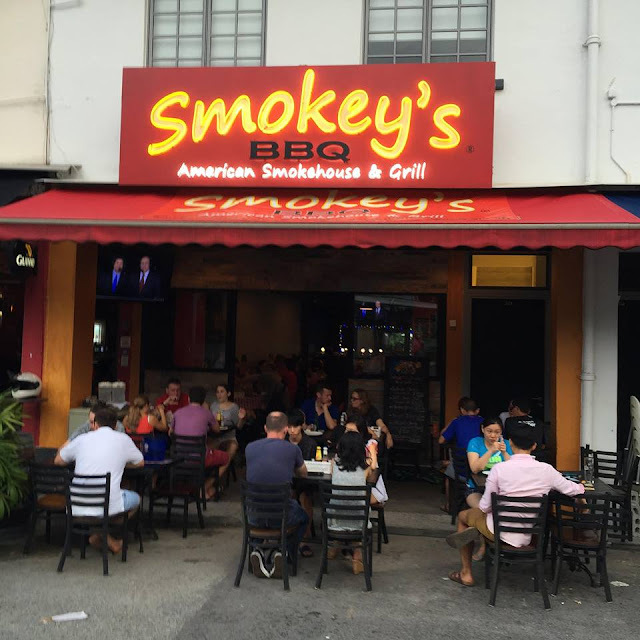 Aburiya is one of the better Japanese BBQ restaurants in Singapore. 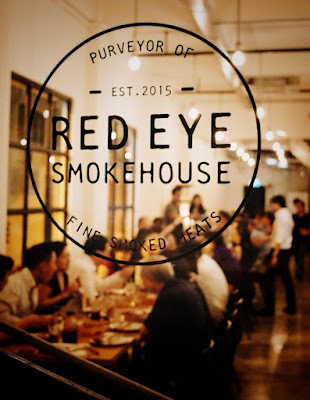 It is the kind of place to go for a fun night out with a group of friends to pig out. Its ala carte menu offers plenty of choices for beef, pork, lamb, chicken, vegetables and seafood, but they recommend opting for the sets – the signature beef set (S$80) comes with an assortment of beef such as prime short rib, tenderloin and skirt; the seafood set (S$75) with prawns, scallops and squid; and the premium wagyu set (S$120) which offers beef tongue, cube-cut steak, skirt and prime short rib. Aoki Restaurant at Shaw Centre is definitely not cheap. 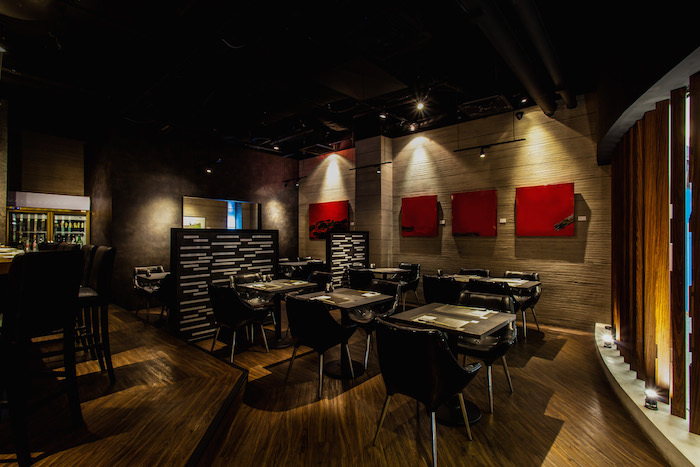 The prices of set lunches are acceptable ($35-50) as it serves top quality Japanese food in a nice environment. Dinner sets are available from $40-80. 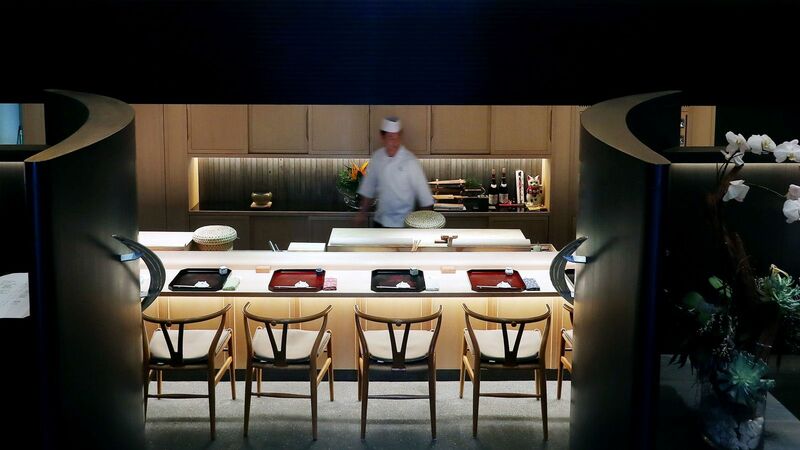 And if you feel like indulging, omakase during lunch is $100, while dinner is $165. Some people like to dine at the bar counter (which can only accommodate 15 guests) and witness the chefs in action, and the table seats (there are only three tables) which offers an intimate and cosy experience. Remember to specify your preference when calling to make a reservation. Akanoya specialises in robatayaki. 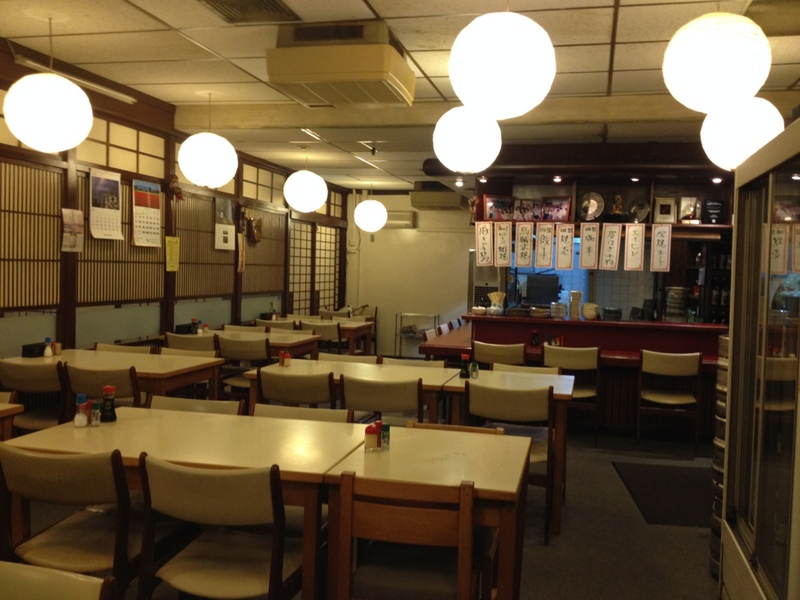 For the uninitiated, robatayaki is a technique in Japanese cuisine; customers sit around an open counter where fresh ingredients are displayed, and they can just point to order. 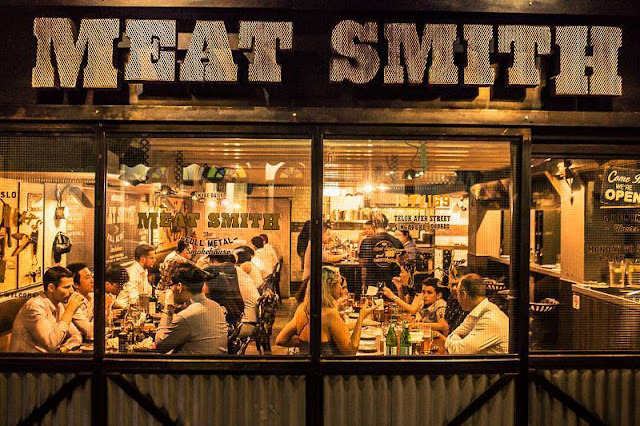 The chefs will then grill the ingredients like seafood, meat, and vegetables over charcoal, and serve it to the customers using a long wooden paddle. En Japanese Dining Bar at River Valley has a 50% promotion off Sushi and Sashimi from 6pm – 8pm daily. For those who cannot make it for the early bird discount from 6pm to 8pm, you can go there for supper as the Mohammed Sultan branch opens till late night 3am on Friday and Saturday. Ginzawa (formerly known as Sushi Kuu) – a hidden gem in the heart of the city – at Palais Renaissance is one so elegant that you definitely need to check it out. The must-try dish at Ginzawa is the Tokusen Hokkai Chirashi Don (S$48) that is available as part of its lunch sets. Topped with 11 types of premium seafood, it is not only super photogenic and Instagram-worthy, but also one of the best chirashi in town. At Hide Yamamoto, diners can enjoy four different menus – namely: sushi, robatayaki, ramen and teppanyaki. 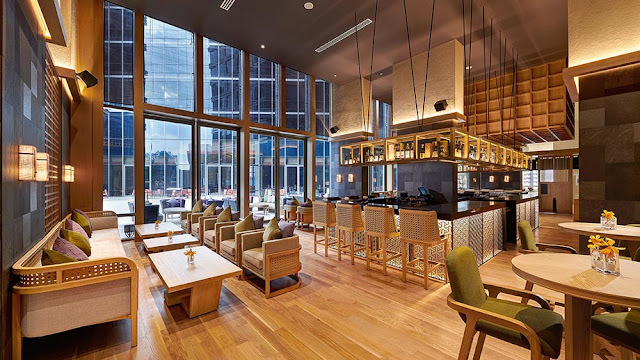 The Japanese Restaurant is located on the second floor of the Marina Bay Sands Hotel and Casino, and it is the brainchild of renowned Chef Hide Yamaamoto. 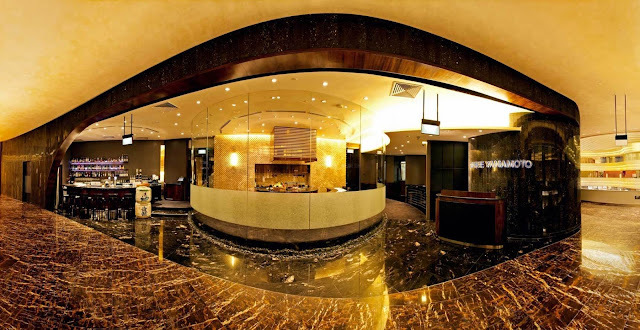 While prices are steep, we’d recommend Hide Yamamoto restaurant at Marina Bay Sands if you like teppanyaki. 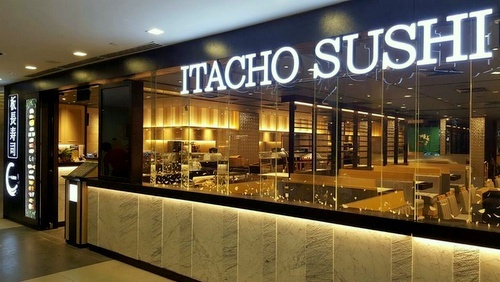 Salmon skin sushi for S$0.40 – everyone will know Itacho Sushi because of this. And more than that, they are a favourite because of the wide variety of sushi creations at very friendly prices. When dining at Itacho, treat yourself to a selection of makis, rolls and nigiris made with fresh ingredients. Izakaya Nijumaru is a great hidden gem with good Japanese food at very affordable prices. 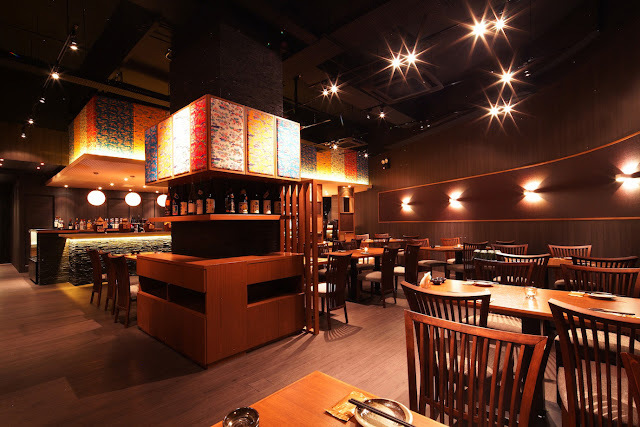 If you are meeting your friends in town and trying to decide what to eat in Orchard, you may want to drop by Izakaya Nijumaru at Cuppage Plaza for a drink and some Japanese food. 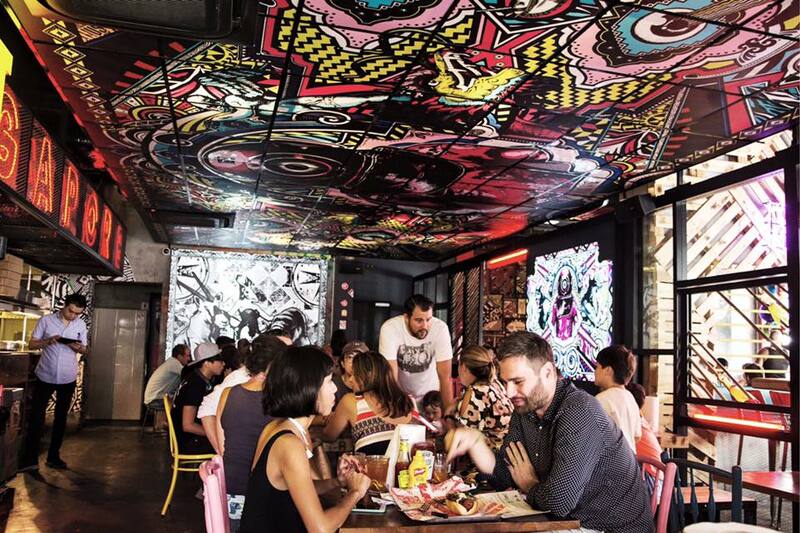 With more than 100 cool cafes merging out, it can be hard for people to keep track of them. 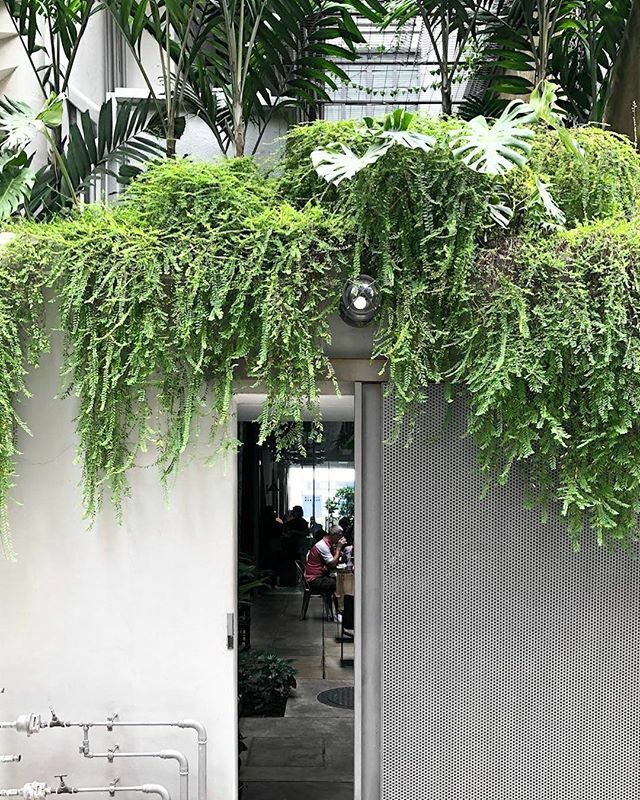 Hence, we are here to help you guys to check out some unique and instagrammable café in Singapore. 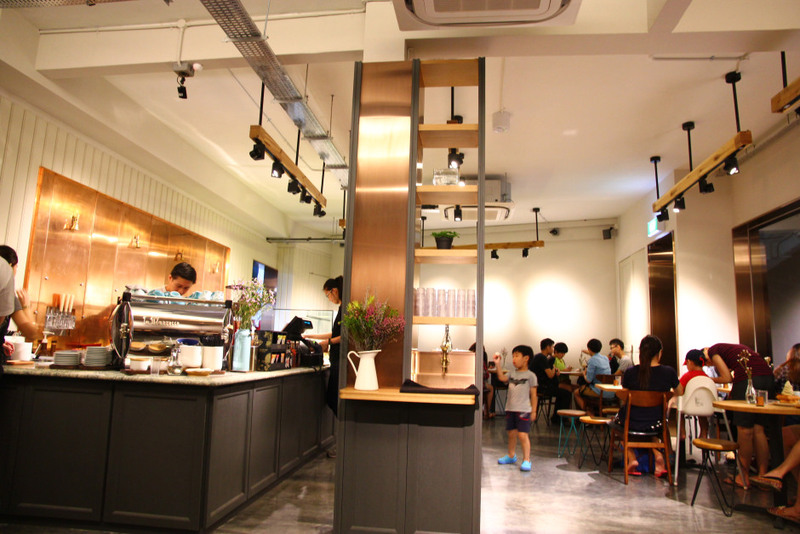 Atlas, not ‘atas’ coffeeshop. Just because this café is located at Bukit Timah doesn’t mean that it is ‘atas’ (meaning ‘above’ in Malay, ‘high class’ in Singlish). 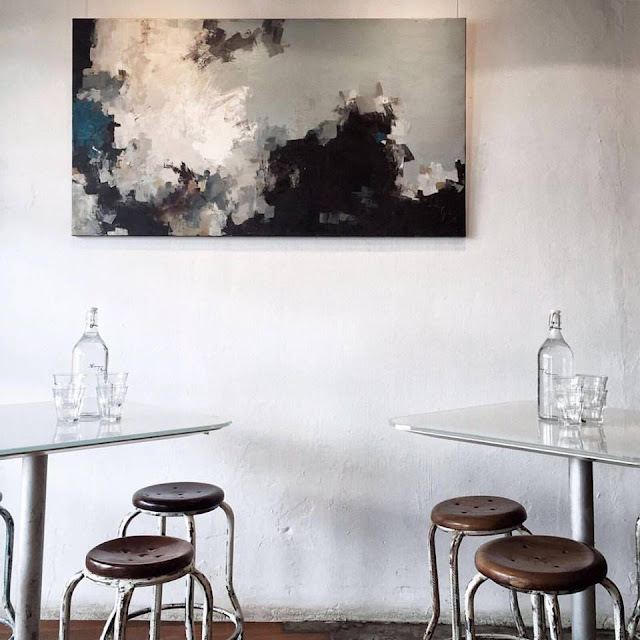 Atlas Coffeehouse is helmed by the team behind Assembly Coffee, known for their Shibuya toasts, waffles and coffee. ATLAS is the acronym for At-Land-Air-Sea, and the interior reflects part of the theme. 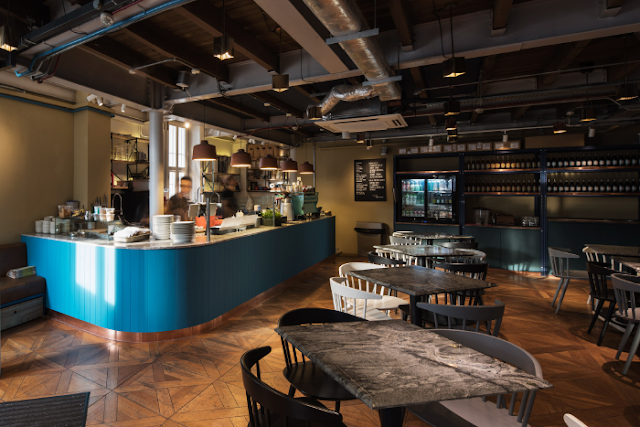 Industrial cemented walls to represent the Land, natural sunlight (and air) pouring in at the window seats, deep navy blue region with white tiles shaped in a wave-like manner representing the Sea. We hear their Eclipse Cold Tea Macchiato is one to try, alongside particularly fluffy Banana Butterscotch Pancakes and an impressive Mediterranean Pita Fry Up. 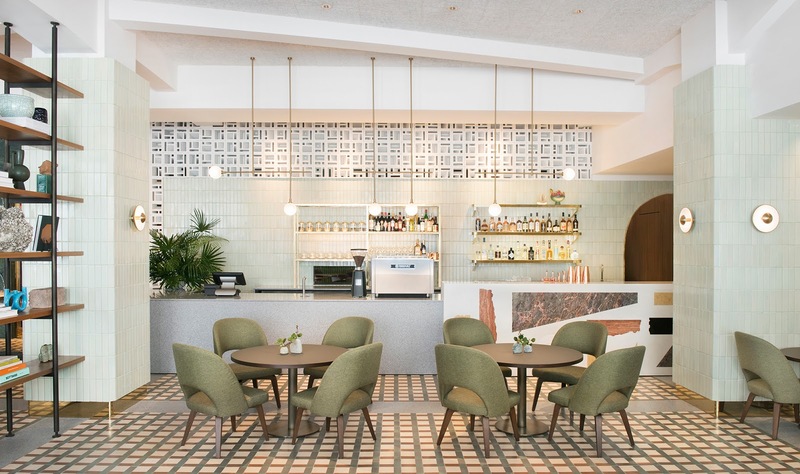 Clan Cafe is Strait Clan’s all-day lobby lounge and the members club’s only space open to public. The beverage program also includes coffee sourced from Papa Palheta, beers, and cocktails while the food menu features delicious grain bowls (think red and brown rice, koshihikari and red quinoa topped with Miso Salmon and Grilled Angus Ribeye), salads, bar snacks, and desserts. 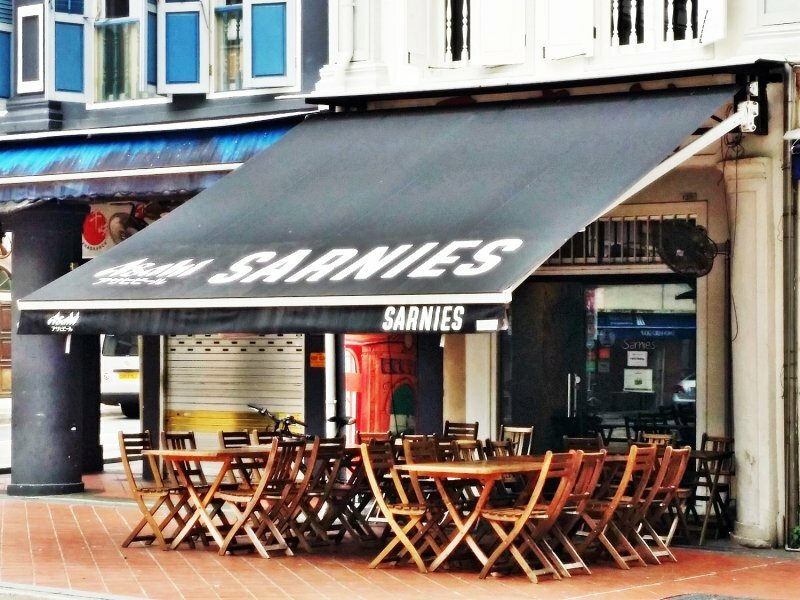 There’s a reason why Sarnies remains one of the longest standing cafés in Singapore. 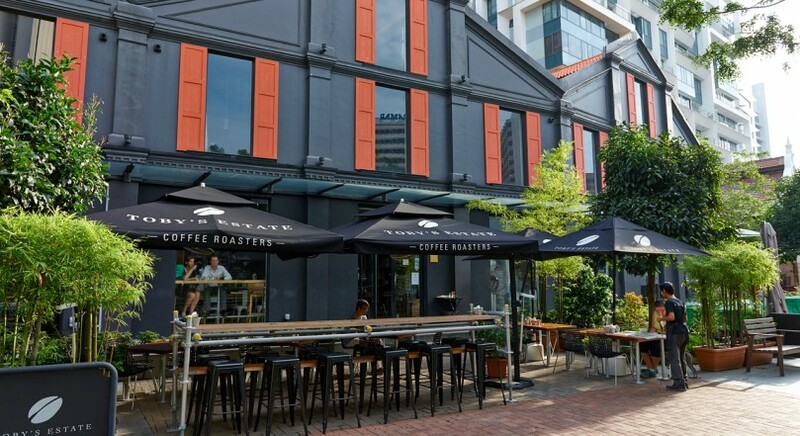 Operating in the heart of Telok Ayer since 2011, this bustling spot has gained a cult-like status among coffee fanatics, healthy food proponents, and legions of tired office workers itching for a good cuppa and DIY breakfast. Lunch time sees satisfying eats like the Mexican Salad, and once the weekend hits, the bearded hipsters and personal trainers are out in full force for a heaping plate of Eggs Benedict. That, and a double shot latte to kick start the festivities. Wed-Fri 7.30am – 11.30pm, 8.30am – 4pm. 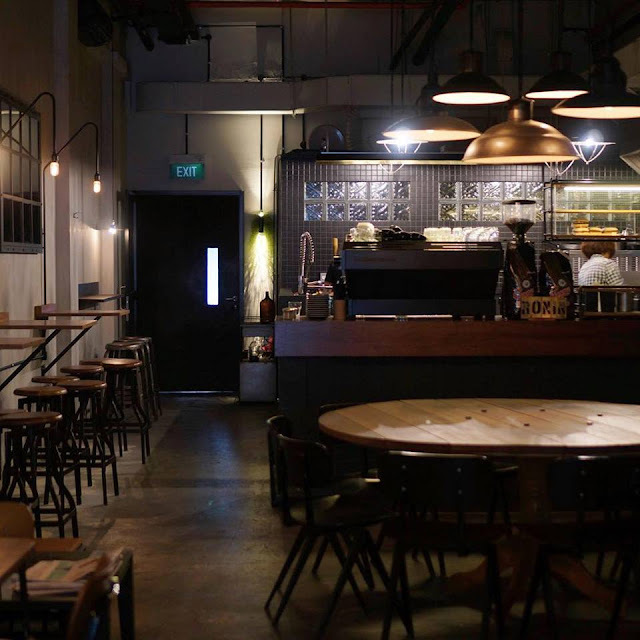 Home to the former World Siphon Coffee Champion and three-time Singapore National Barista & Latte Art Champion Ryan Kieran Tan, Strangers’ Reunion has continued to push its standards over the years. Popular drinks include the potent White Magic and their Seven-Spice Chai Latte, or you could just go for any of the hand-brewed cuppas on hand that week. Food-wise, the café has a penchant for healthier but no less tasty dishes, which suits in just fine. Opening hours: Wed-Mon 9am – 10pm. Straight from Kyoto comes artisanal coffee shop Kurasu and its beautiful selection of beans shipped in from the land of the rising sun. Think Ethiopia Guji Shakiso Decaf and Indonesian Wahana by Taoca Coffee, as well as a selection from All Seasons Coffee in Tokyo. 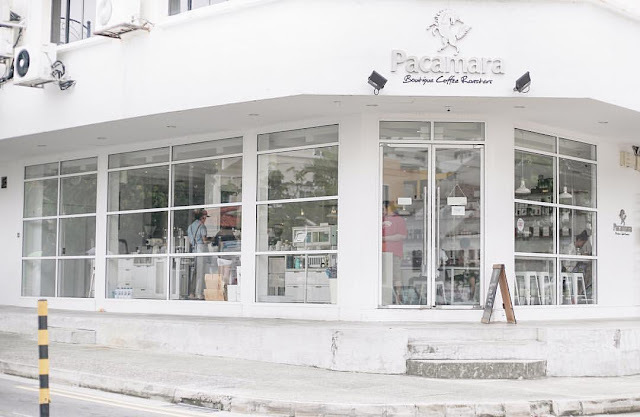 Address: 185 Upper Thomson Rd, Singapore 574333. Opening hours: Daily 9am – 10pm. KS is opened by the folks behind Park Bench Deli, working with two boutique roasters, including Papa Palheta, to create two unique blends: one customised with Guatemalan and Indonesian beans for a smooth chocolate texture with notes of toffee and fruits, and another which combines Guatemalan and Colombian beans, resulting in a rich and nutty profile. And as you can expect, their sandwiches are mighty delicious too. Steamboat often goes hand-in-hand with cold weather. But in Singapore, who care? We have this hot food at any time of the day, and any season of the year. Just because we love good food. In this week’s article, we are looking forward on Mala Steamboat. What is that? Mala is a spicy and numbing sauce originating from China, particularly the Chong Qing and Si Chuan region, which has now found a home in Singapore. Consisting of chilli pepper and various herbs and spices, it is simmered in oil before being served. The level of spiciness can be adjusted as well. So we have rounded up 10 best mala steamboat restaurants in Singapore for a full stomach and a happy heart. 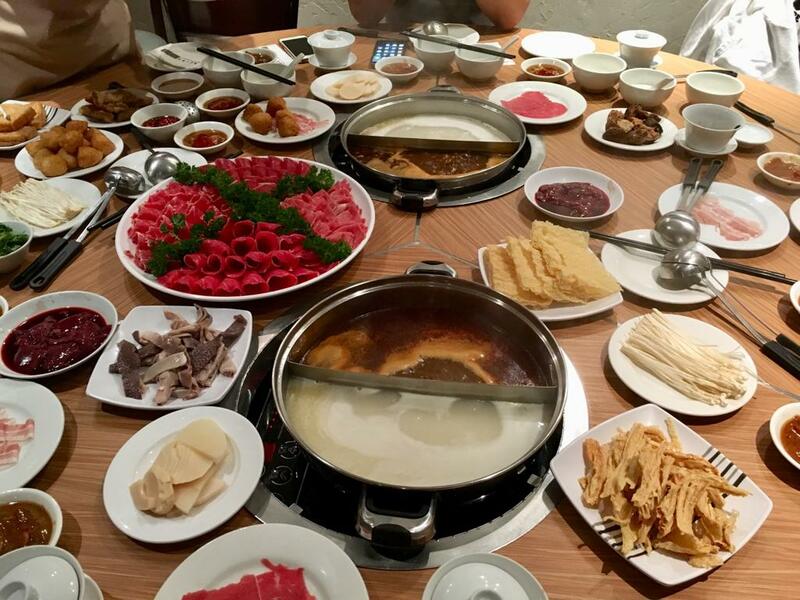 Upin Hot Pot is just the place for an affordable and delicious steamboat buffet that would easily satisfy any steamboat cravings you may be having. Upin serves up an impressive 7 varieties of rich soup bases to choose from - favourites such as pork bone, tomato, herbal, and seafood soup - as well as fresh ingredients; you will find the usual suspects like various types of meat balls. They also also customise their own sauces from the wide selection of readily-available condiments, and personally request the level of spiciness that they desire of their broth, ensuring that each meal is finely tailored to each customer. 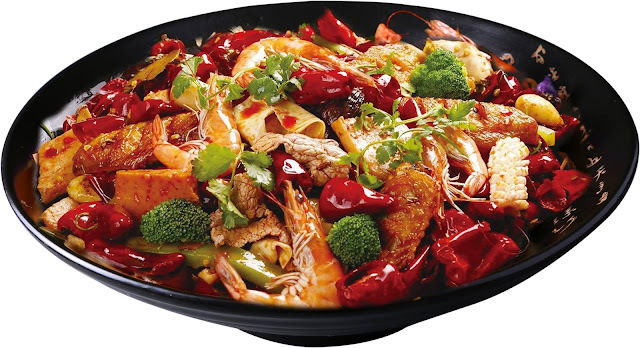 Fountain Hot Pot offers some of the best Chinese Cuisine serving a tantalising collection of dishes that are suitable for family and friends. From Chicken Soup to Mutton Set its extensive menu is reflective of the restaurant’s efforts to cater to every palate. Indulge in their mouth-watering dishes such as Classic Spicy Soup, Signature Spicy Soup, Fried Tofu Skin and Lotus Root. 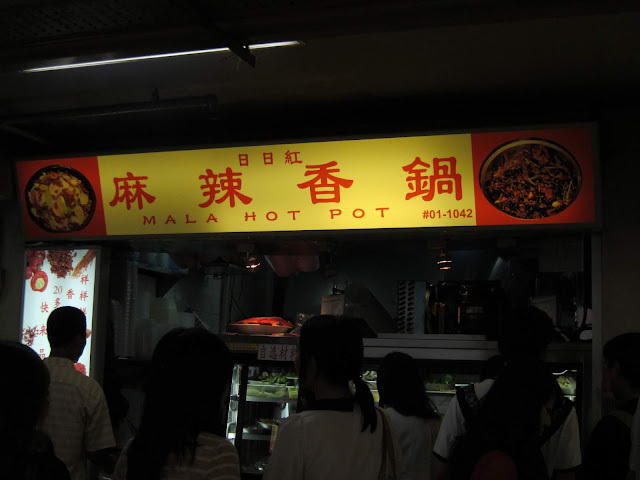 Mala Hot Pot serves Chinese cuisine. 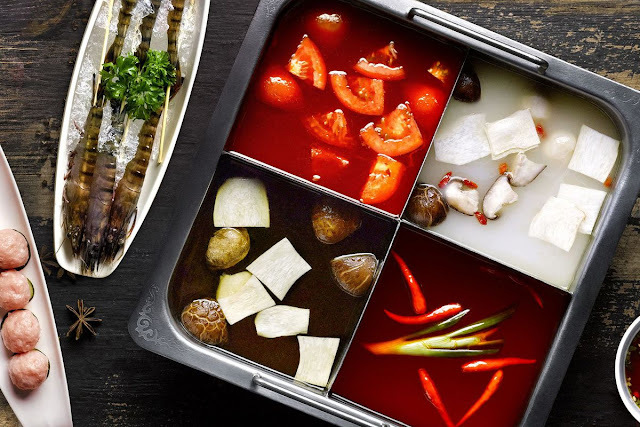 Their Sichuan Mala Hot Pot is definitely a must-try. Come and enjoy their delicious dishes in a very affordable budget! Unlike regular hot pot, their version is stir-fried and served like a regular dish. 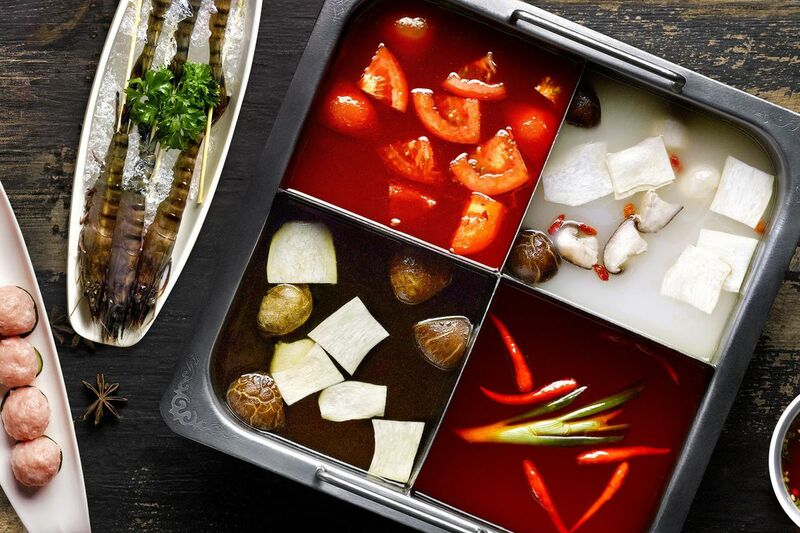 Da Long Yan Hotpot offers some of the best Chinese cuisine in Singapore, serving a tantalising collection of dishes that are suitable for all occasions. It offers all-you-can-eat a la carte at one fixed price with the spread comprising ingredients like prawns, pork slices, beef slices, scallops and a variety of veggie, so there is something for everyone on the menu. OnePot is a steamboat restaurant that delivers a fantastic dining experience with their menu featuring delicious flavours of Chinese cuisine. 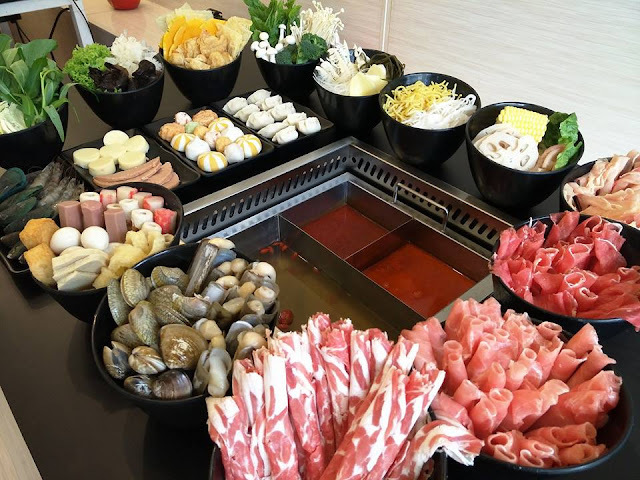 They offer a wide selection of choices for their steamboat buffet with unique specialty soup bases and other premium ingredients like meat, vegetables and seafood items. Ben Xiao Hai Mala Hot Pot offers some of the best Chinese cuisines in Singapore, serving a wide selection of dishes that are suitable for casual dining. They carefully prepare each dish using the best ingredients that are bound to satisfy your cravings and taste buds. 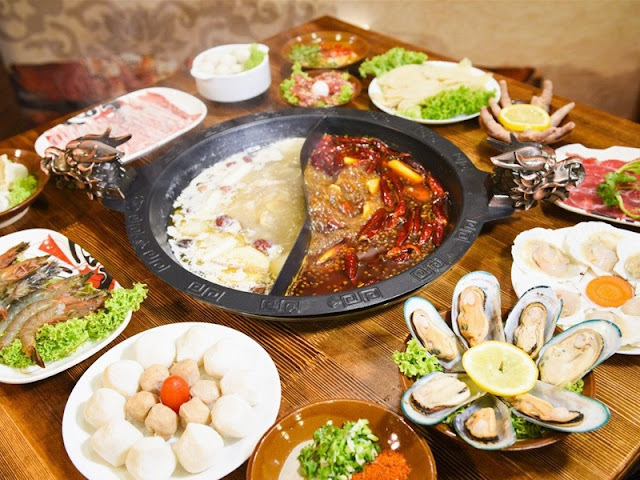 Come and try out their delectable dishes such as Beef Steak Served on Sizzling Iron Plate, Griddle Pork Intestines, Poached Spicy Slices of Pork, Fish Fillets in Hot Chilli Sauce, Sichuan Twice-Cooked Pork, and many more. Introducing the FIRST Pagoda Steamboat buffet in Singapore since 2016! Savour in their mouthwatering buffet spreads and great selection of meats and seafood to grill. If it's a steamboat buffet that you desire, choose from Beef Slices, Fish Slices, Crabmeat Claws, Fish Dumplings and Golden Mushrooms. Yes that is 4 tiers for all to enjoy, bringing everyone a totally new and unique Steamboat experience. So wait no more and join us for a wonderful Steamboat experience, the PAGODA STYLE. Established as one of the first restaurants to introduce mala into their hotpots, Chong Qing has been running for quite a number of years now. Their tongue numbing mala and fresh ingredients are what keeps them going strong till this day. Popular servings to go with the mala soup would definitely be their shrimp, hand-made chicken balls and savoury dim sum among many others. Popular for their extensive steamboat selection and top-notch service, Hai Di Lao is a hot favourite among many locals. 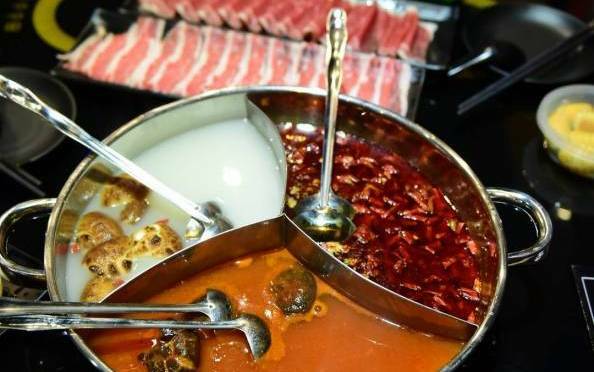 Best known for their Sichuan spicy hot pot, their soup base is sure to numb your senses and have you craving for more. With more than twenty types of condiments to choose from, including handmade scallops and beef balls, you will certainly be spoilt for choice. As always, the spiciness of their broth can be adjusted to your preference. If you are daring enough, face their fiery soup base. 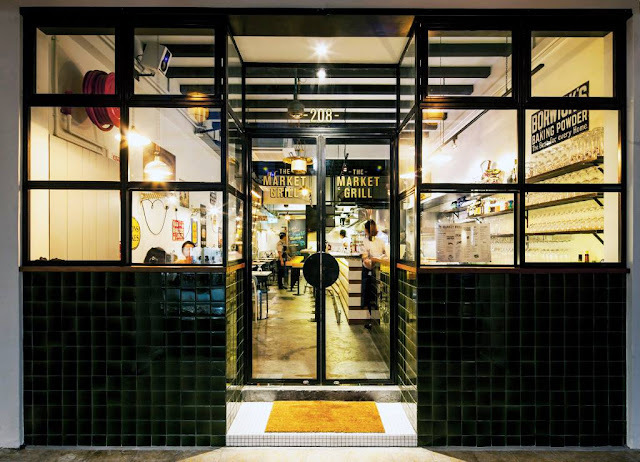 One of the first mala hotpot eateries in Singapore, Ri Ri Hong is so popular that it has two outlets situated at People’s Park Food Centre just to cater to the crowd. Not only is their hot pot reasonably priced, but they also charge based on the serving portions instead of the weight of the ingredients which most stalls usually do. Their vegetables, meat and seafood are $1, $2 and $3 respectively. 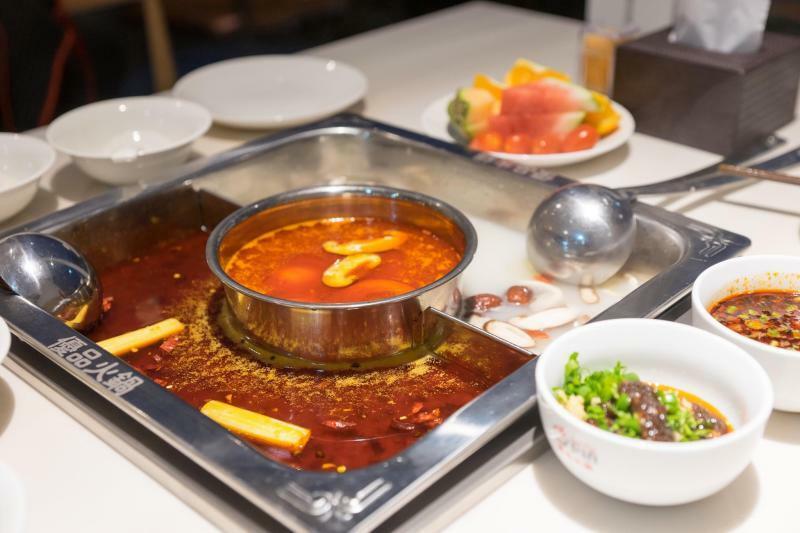 Calling all steamboats, hotpot and mala lovers, Fei Fan Hotpot is definitely a place of visit to satisfy that soupy craving of yours. 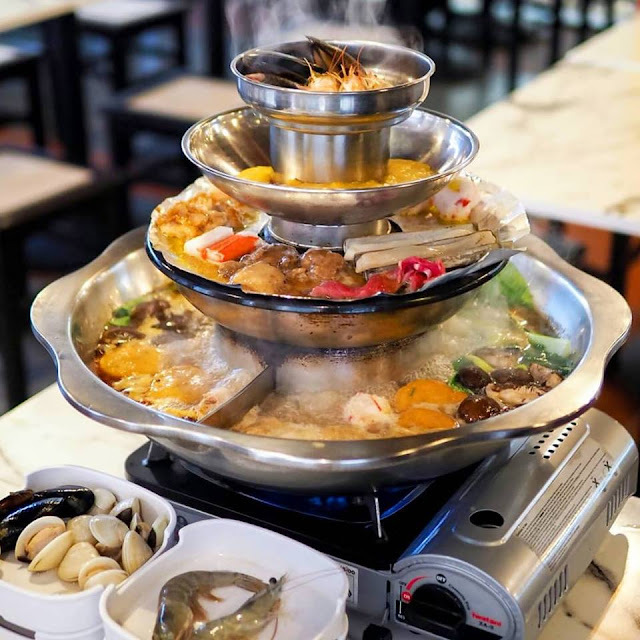 Similar to Suki-ya or Suki-shi, Fei Fan Hotpot is a buffet style steamboat restaurant with a variety of proteins, vegetables, noodles and soup to choose from. Starting with the soup; they have 4 different broths for you to choose. Their Signature Pork Bone soup, which have been cooked over low-heat for several hours to bring out that sweet & savoury umami pork essence. 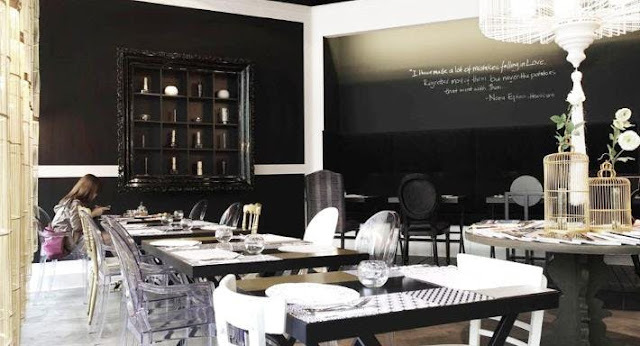 Part of M Group's latest concept comes Liberte, an Asian Fusion restaurant and bar that offers a variety of Chinese fusion dishes, including pizza and steaks.